Modesty panel provides privacy, separation and style for your Lorell Prominence Infinite Length Conference Table. Use with 5' tabletops. Complete table also includes matching a tabletop and straight end bases and/or curved bases (all sold separately). Cherry melamine laminate offers a durable surface to last for years of meetings. High-pressure laminate is stain-resistant, spill-resistant and scratch-resistant. 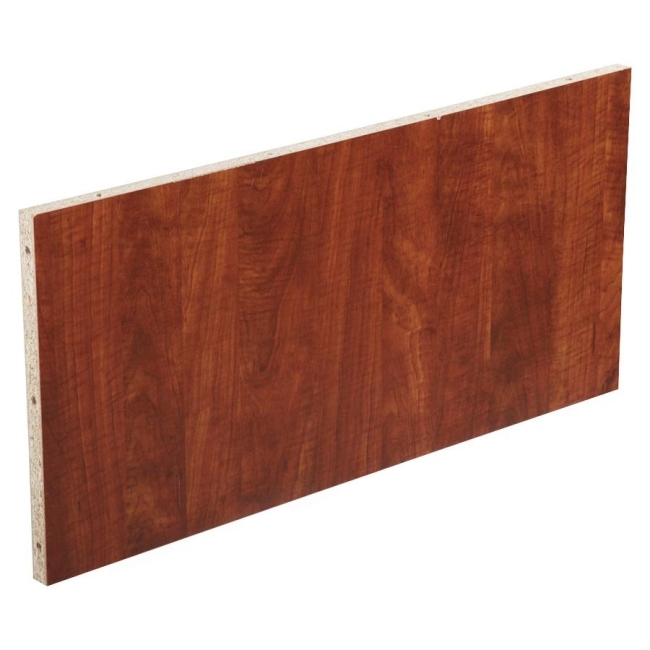 1" thick panel is made of 25mm thick particleboard with a melamine surface.